Host a vibrant cocktail party theme event to kick off the summer season! Summer is well on its way, and that means sunshine, vacation, and time with friends and family. To start the season off right, host a margarita themed cocktail party. 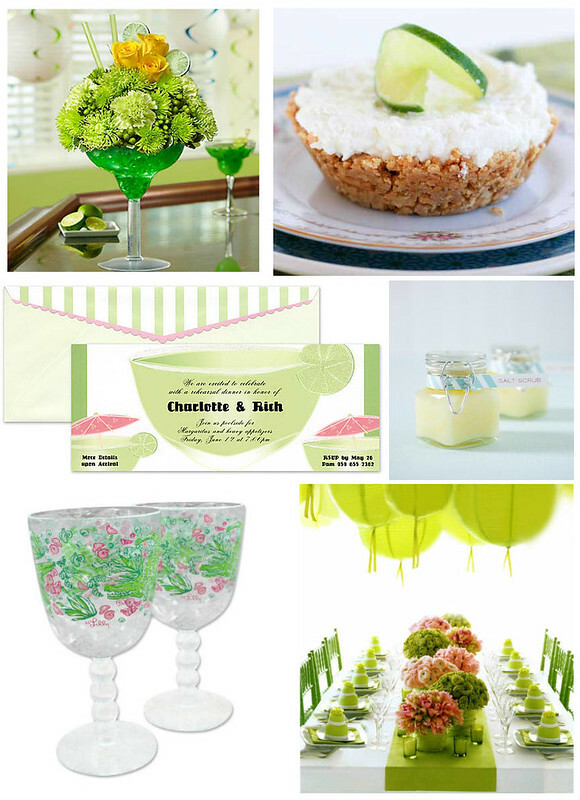 Invite guests into your home or backyard with simple yet bright party décor and tasty drink to match! This party theme is great for adult birthdays, engagement parties, bridal showers, or no special occasion at all! Who doesn’t love a margarita? Whether frozen or on the rocks, the sweet yet sour taste is a refreshing cocktail that cools us off on those hot summer days. So grab the limes and salt shaker, and celebrate the summer. What are you celebrating this summer? Share with us how you plan on celebrating!